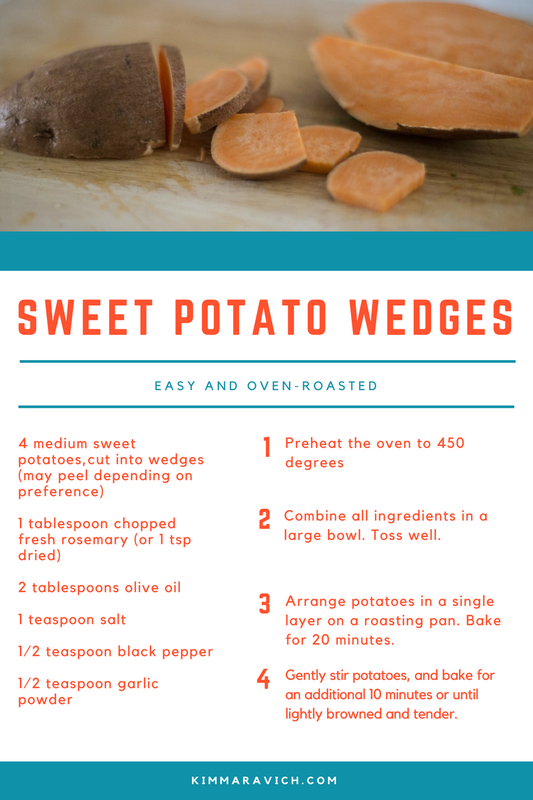 Sweet potatoes are a fall favorite, but they are great any time of year. 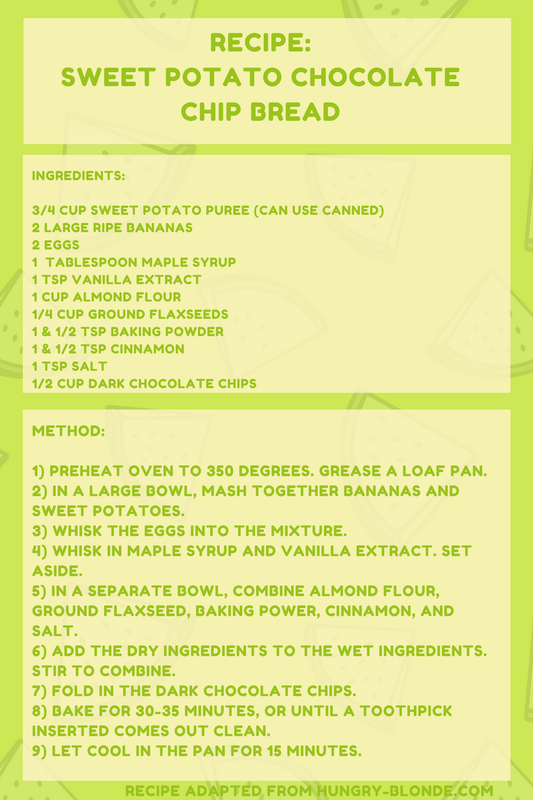 I wanted to share with you a couple of my favorite recipes that are really quite easy but delicious. One is a dessert bread. The other is a great side dish that can go with just about any meal. Both are low in sugar, gluten-free, and dairy-free. Enjoy!